ZipPay - ALWAYS INTEREST FREE! Buy Now, Pay Later Interest Free. ZipPay is a safe, simple and convenient way to pay for your puschase over time. It provides you with the flexibility to buy today and pay later on an interest-free payment plan. Who can apply? Must be 18 years of age. Must be an Australian citizen or a resident. Must be employed in some capacity. How can I apply? Click Apply Now and complete the easy 3 minute application. You'll be surprised at how simple the process is. 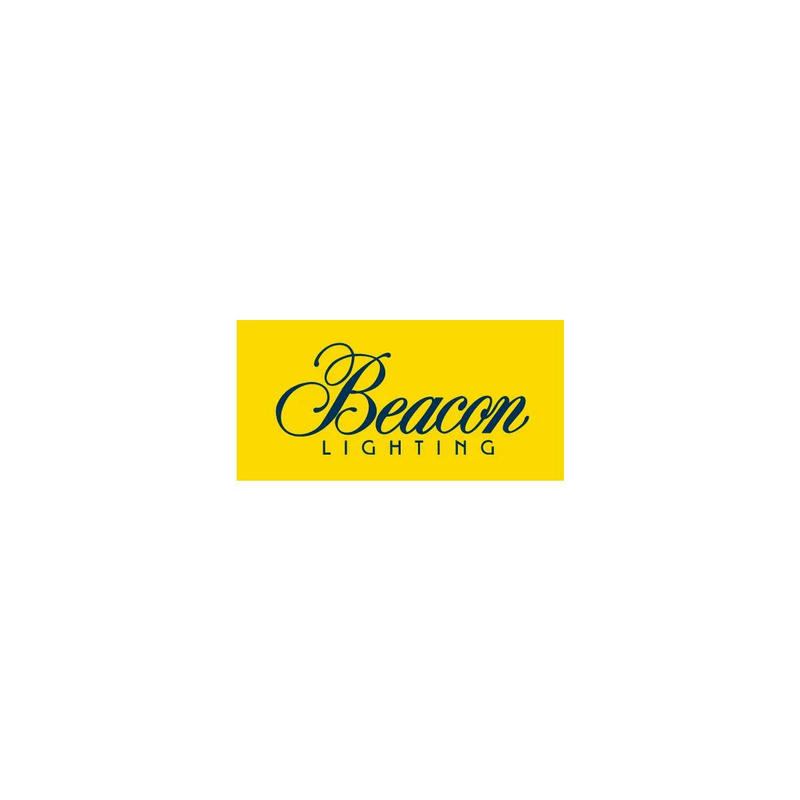 Once approved and you accept the terms and conditions, ZipPay will pay Beacon Lighting on your behalf. What else should I know? Although ZipPay's interest free plan allows you to shop today without paying anything upfront - it is a loan and must be paid back. Failure to do so could affect your future credit rating. ZipPay's payment plans are interest free for up to 6 months, but please be aware that interest will start to accrue after the interest free period. You can see your interest free balance, how long it is estimated to take to repay the loan and change your payment schedule in your digital wallet. What are the benefits? You can buy the goods you want today and pay nothing upfront. By paying with your ZipPay account, you can split the cost of your purchase and pay over time. ZipPay even pays Beacon Lighting on your behalf no money ever changes hands. You're also provided with a virtual account so for your next purchase, all you need to do is sign-in to your digital wallet, confirm and pay. There's no more need to use your credit card or seek a loan elsewhere. It's simple and easy to use. What are the fees? No deposit, so nothing to pay today. Please see your application and contract for details. Minimum monthly payments apply. See your contract and application for details. ZipPay is interest free always. A small monthly admin fee of $6.00 (only payable if a balance is owing). Please refer to your contract, terms and conditions for further information. Terms and Conditions Available to approved applicants only. You may be approved for a lower limit. $6 monthly service fee applies. Pay balance by due date and the service fee is waived. No balance. No fee. See contract for details. ZipPay Payments Pty Ltd. ABN 58 164 440 993.